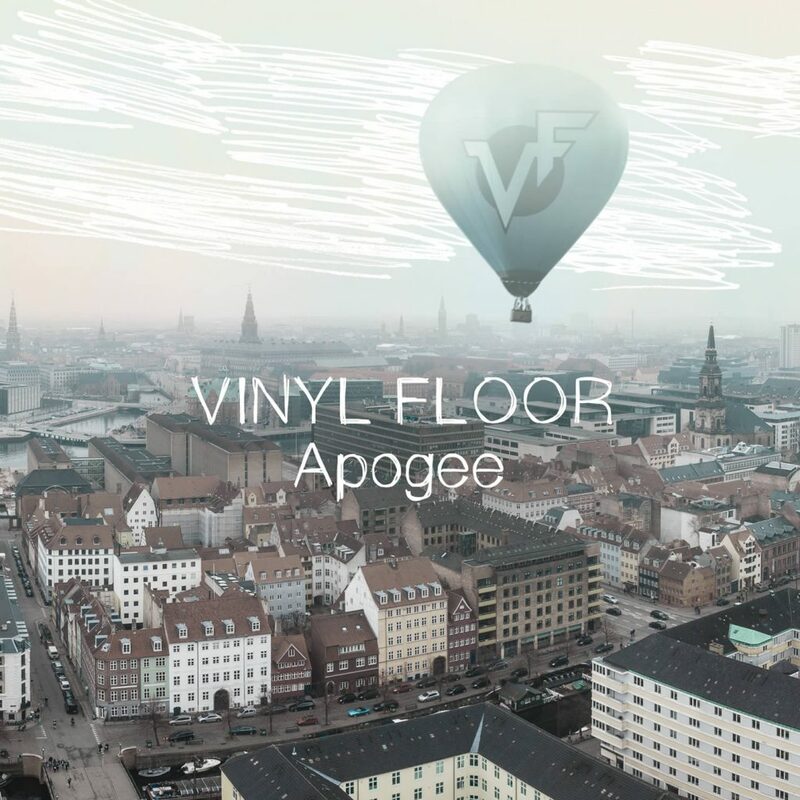 After experimenting with strings and an orchestral soundscape in Peninsula and Vaudeville, Danish alternative rock band Vinyl Floor have returned to their rustic roots with Apogee – their edgiest work till date. The LP musically brawls with the tumultuous world it resides within. Set within a world that is losing its control, the album champions rock. 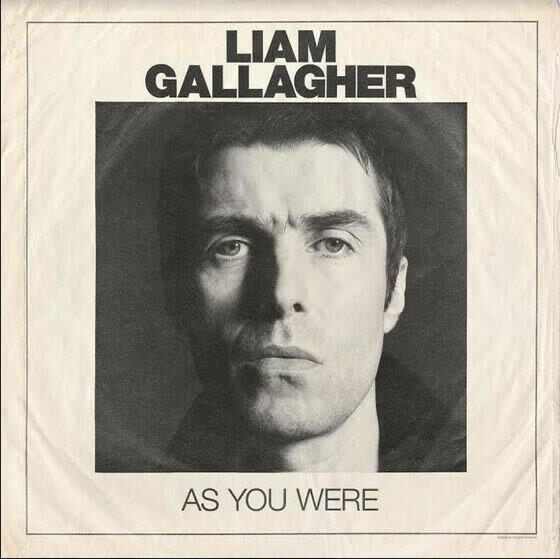 Despite Apogee being their fourth album, it is the first the band have produced and mixed themselves. Vinyl Floor can be themselves, and they can have a great time doing it. This wonderfully shows in Apogee‘s tenacity and stripped-down rawness. This lack of gloss even gives the album a live, intimate gig feel. Monday, Etc is my favourite with its timeless glam rock riffs. It also carries itself confidently with a vigorous punk attitude. 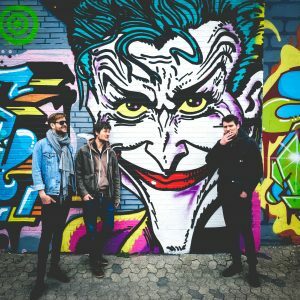 As the track proclaims, “let them get carried away,” and here, Vinyl Floor certainly do with their aggressive and infectious energy. The great guitar riffs continue in Blood Looks Good On You and Eye Thing, with their anthemic choruses and rock ballad appeal. 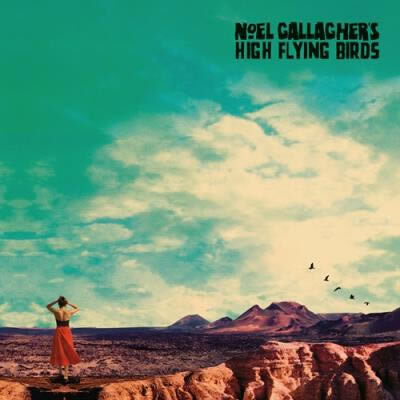 The band then dabbles with a country feel in Cool Swirl, Cruel World – a track that seeks connection in an unpromising setting. The band then goes metal in the closing Black Magic Revealed. The track’s aggressive vocals and expansive guitar solos set this chaotic world on fire. Press photo of Vinyl Floor. Vinyl Floor’s Apogee is scheduled to release on September 28th (tomorrow!). Check out their discography on Spotify by clicking here.